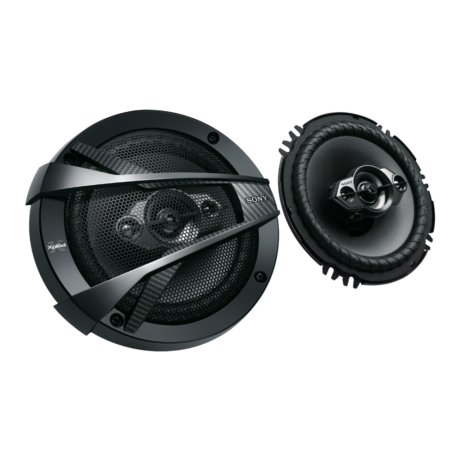 Not satisfied with OEM coaxial speakers that sound muffled under your knees? 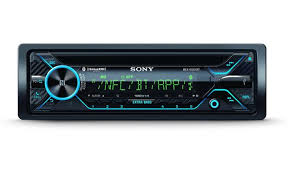 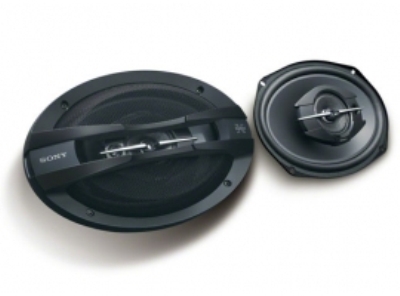 Try our XS-FB1621C component speakers. 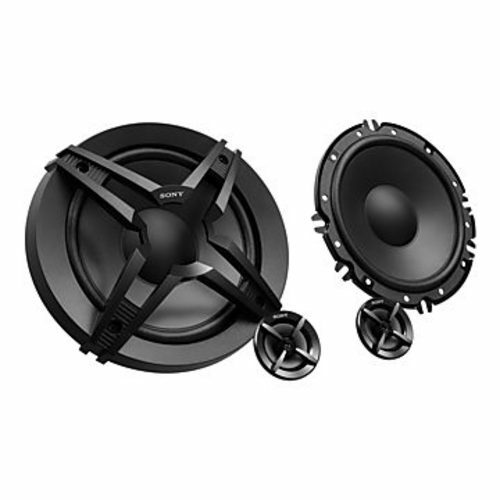 The balanced dome tweeters give clear vocals at ear-level while the 2nd generation HOP ACFM woofer provides deep, punchy bass with high power handling.